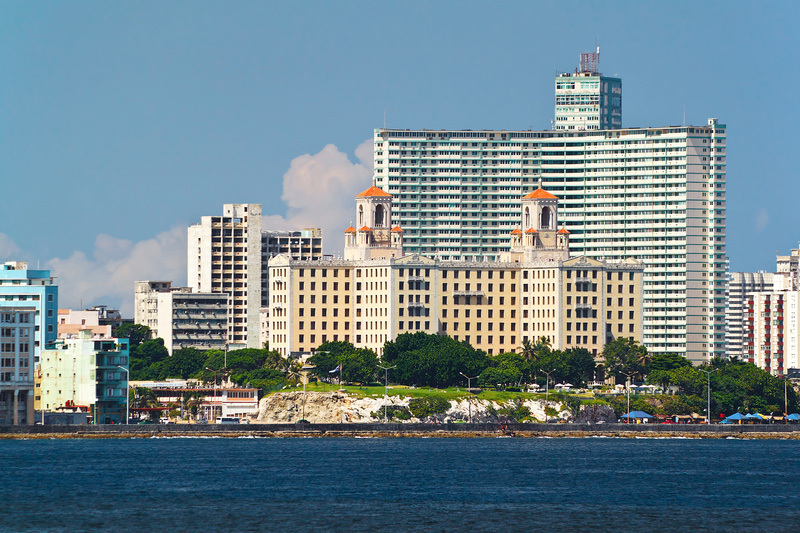 Cuba’s architecture is a national treasure and educational and cultural phenomenon. Our work with the Office of the City Historian of Havana and U.S. based non-profit organizations such as the Joaquin Weiss Institute, offers professionals, educators and students an extraordinary opportunity to experience first hand the wonders and potential of Cuban architecture and future real estate development. We provide cultural and educational exchange related travel programs, which allow our participants to work along side leading U.S. and Cuban architects, designers and builders on current historic preservation projects. Contact Us to learn more about our Cuban Architecture trips! We sat down with world famous architect, Daniel Libeskind on one of our recent trips to Havana – please enjoy this fascinating video interview below as Daniel speaks about the architecture in Cuba.